This account of how one of America’s most beautiful golf resorts came to be is “a narrative gem” (James Dodson). 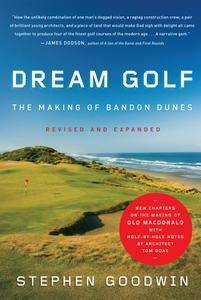 On a wild, windblown bluff high above the Pacific sits one of America’s premier golfing destinations, Bandon Dunes. Golf enthusiast Mike Keiser had the dream of building this British-style “links” course on a stretch of Oregon’s rugged coast—and Dream Golf is the first all-inclusive account of how he turned his passion into reality. 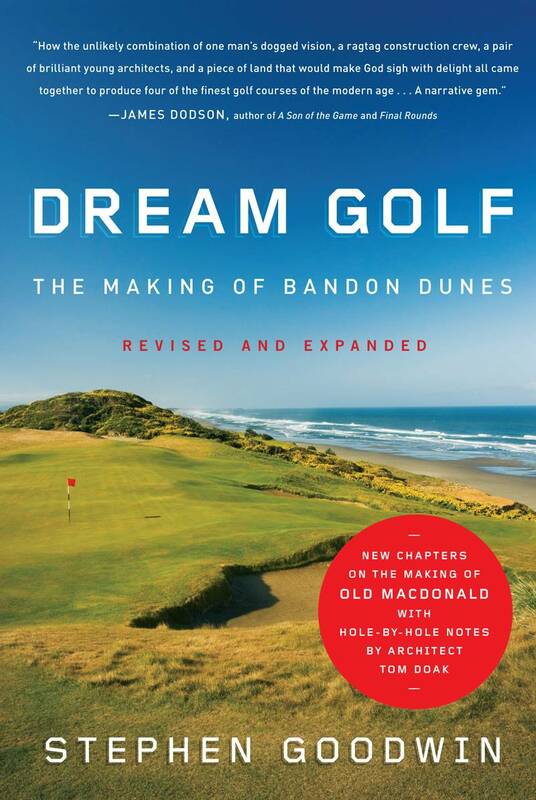 This revised and expanded edition takes another look at Bandon Dunes and introduces readers to Old Macdonald, a new course that provides golfers with a more rugged, untamed version of the game, named in honor of Charles Blair Macdonald (1856–1939), the father of American golf course architecture and one of the founders of the US Golf Association. This fourth course, designed by renowned golf course architect Tom Doak along with Jim Urbina, brings visitors back to the true origins of the sport—and Dream Golf is a fascinating behind-the-scenes look at how this special spot became a destination for golfers everywhere.